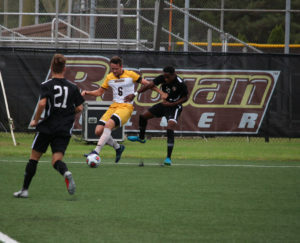 The Rowan men’s soccer team ended their two-game losing streak over the weekend with a 4-0 win over New Jersey Athletic Conference (NJAC) opponent Kean University. 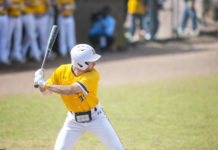 The win improves Rowan’s record to 7-4 overall and 2-2 in the NJAC. It was Rowan’s highest margin of victory so far this season. Senior forward Shane Doherty got back on the scoresheet after missing a few games earlier in the season. The connection didn’t disappoint, as Doherty’s goal at the 64-minute marker came from the foot of Campbell, who notched his first assist of the season. Juniors Collin Cardona and Ryan Logar also scored while redshirt freshman Aaron Robertson put one into the back of the net and assisted on Logar’s goal, both the first of his career. The four goals were the most the Profs have scored in a game this season and the health status of the team is a big reason for it. 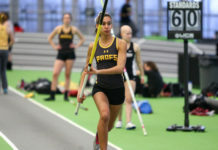 With the win, Rowan picked up their fourth win out of five at home. They host Muhlenberg on Wednesday looking to make it four home wins in a row. Muhlenberg is 3-3-2 overall and have yet to win a game in their conference. They haven’t won a game in almost a month and have failed to score in their previous four games. It came down to overtime Wednesday night and Rowan senior Will Sjaastad came to the rescue. With just over a minute and a half left in overtime, the co-captain blasted a rebound into the lower left corner to give the Profs the 2-1 win. The brown and gold are now 8-4 on the season and 5-1 at home. 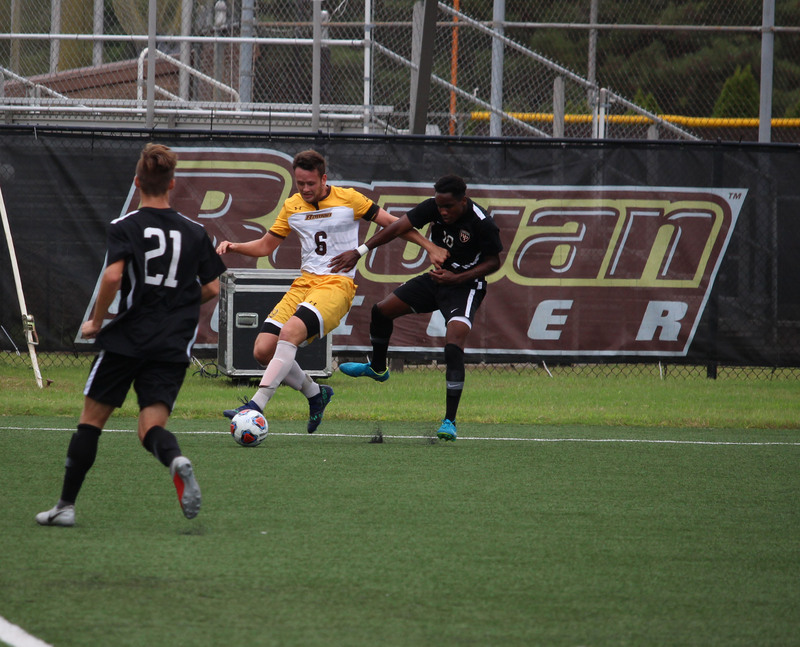 Rowan heads to Jersey City, NJ on Saturday for a NJAC matchup against New Jersey City University at 1:00 p.m.